Why rent when you can build a place of your own at the Beach! 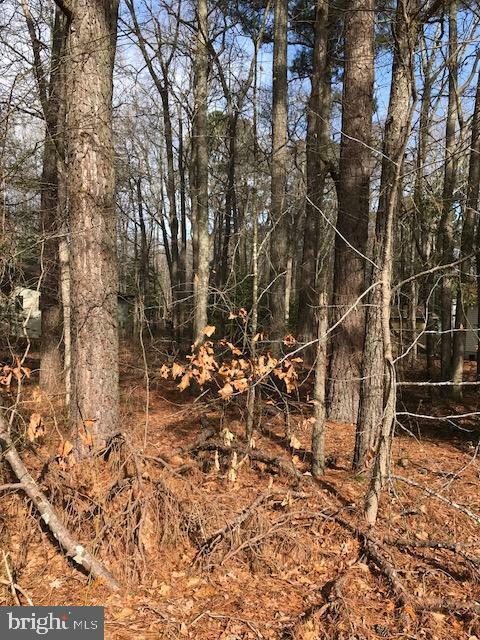 For added privacy this lovely wooded lot backs to permanent open space called Robin Hood Park; positioned near the culdesac in the section of Southgate and Sherwood Forest. No Builder tie-in.